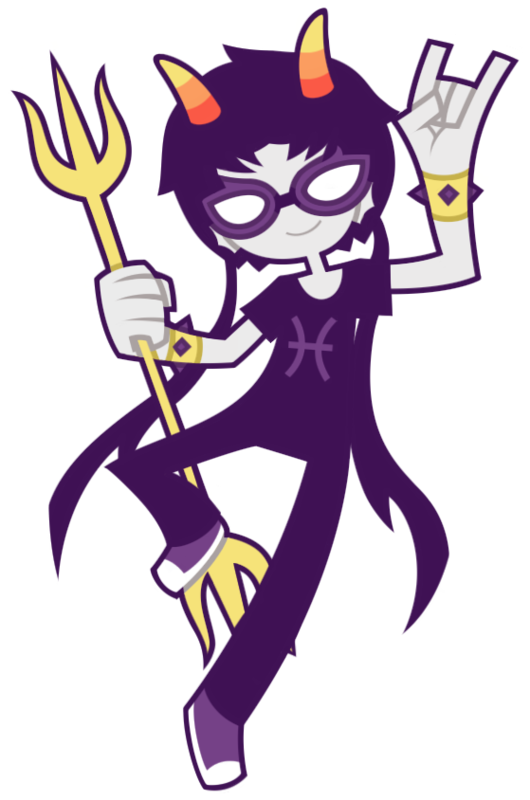 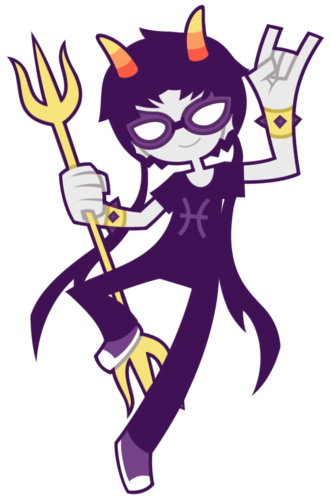 ) (ey mot) (-er glubb-er. . HD Wallpaper and background images in the Homestuck club tagged: meenah peixes.